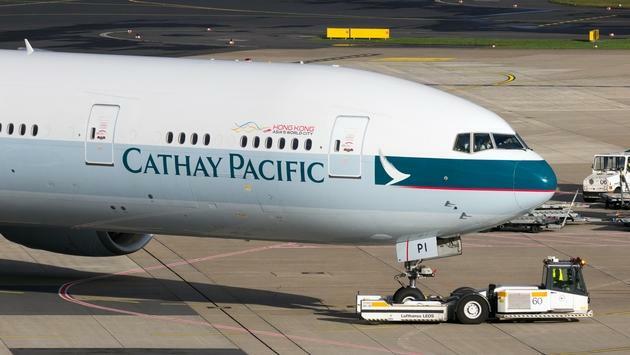 An estimated 9.4 million Cathay Pacific passengers have likely been impacted by a major data breach that leaked personal information, including passport numbers and credit card information. According to Reuters.com, the Hong Kong-based airline revealed the security breach targeted passenger names, nationalities, dates of birth, phone numbers, email addresses, home addresses, passport numbers, identity card numbers, frequent flyer program membership numbers, customer service remarks and historic travel information. The leak has been dubbed the world’s biggest airline data breach. While the carrier revealed the unauthorized access to the public Wednesday, Cathay Pacific actually discovered the breach seven months ago. 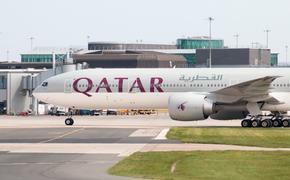 After calling the police in March, the airline’s IT team worked to contain the event with the assistance of a leading cybersecurity firm. The security breach had no impact on flight safety, as the data hack did not reach Cathay Pacific’s flight operations systems. As a result of the breach, though, the carrier has set up helplines and a dedicated page on its website for concerned passengers.